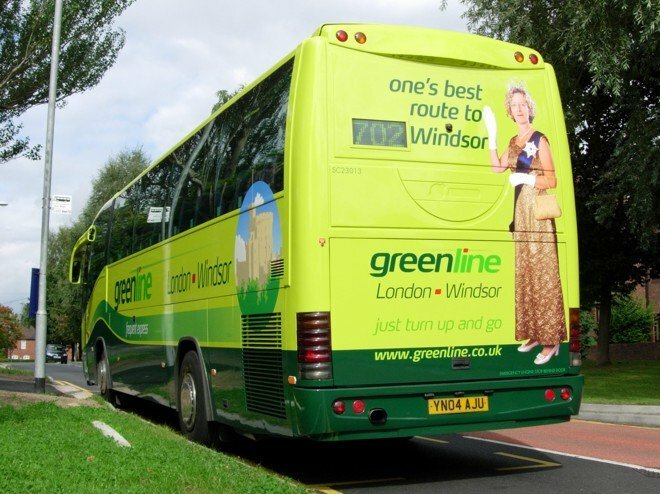 Reading Transport Fleet List: 1031-6 are expected to arrive during October for entry into service in early November, and will wear a leafy green livery with a yellow front. 731-7 have been sold to Ensign (dealer) and will depart upon arrival of the new Solars. Meanwhile 841-61 have been delayed until January 2008 with the associated service changes rescheduled for 11th February. 511/20 were withdrawn on 20th and 513 was the last on 24th. 607 was in service by 21st September. 631/2 did not go on loan to Newbury as previously reported, but 630 remains on loan there. OmniLink demonstrator 600 moved from Reading to Newbury on 27th. Thanks to Brian Coney for this. Reading Transport Optare Deltas: 511/13/15/20 departed for Hull docks on 25th to travel onboard the mv Tikeibank on 27th. Thanks to Brian Coney for this. Reading Transport East Lancs Kinetec Plus: 501 was displayed at the Neoman launch of the new MAN A22 / Wright Meridan at Millbrook Proving Ground on 26th. Thanks to Brian Coney for this. First Berkshire Fleet List: 41165/6 have been transferred to First Hampshire. Thanks to Brian Coney for this. Stagecoach in Oxfordshire and Warwickshire Fleet List: 14387 has been repainted into current livery from stripes. First Berkshire Fleet List: 43835 has now transferred from Slough to Bracknell. Thanks to Andy for this. Stagecoach in Oxfordshire and Warwickshire Fleet List: Withdrawn 14382 returned to active service at Rugby some time ago. 34121 has branding for Rugby route 3 and 31330 has been refurbished. 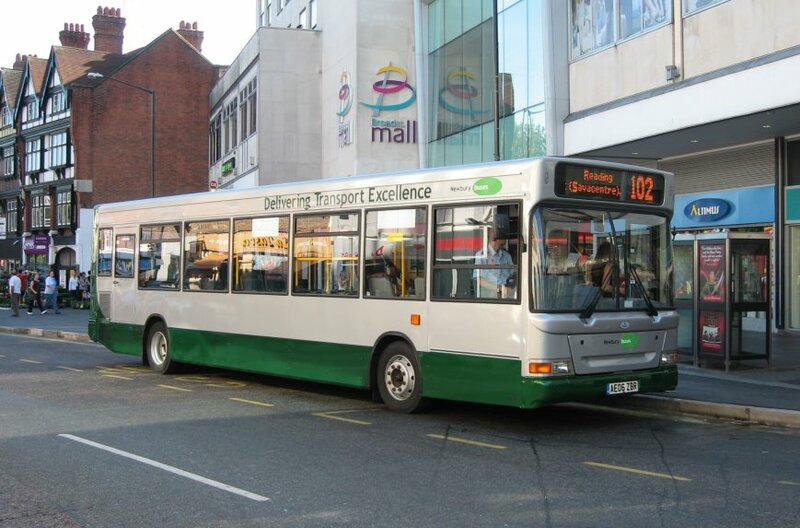 Reading Transport Fleet List: 930 has lost its MegaRear for Reading Borough Council RACC and TEA Shop in favour of fleet livery. Stagecoach in Oxfordshire and Warwickshire Fleet List: 34122 has route branding for Rugby route 3. Thanks to Keith Wood for this. 52251 went into active use on driver training duties yesterday, whilst 52211 has now gone away for repaint into training livery. 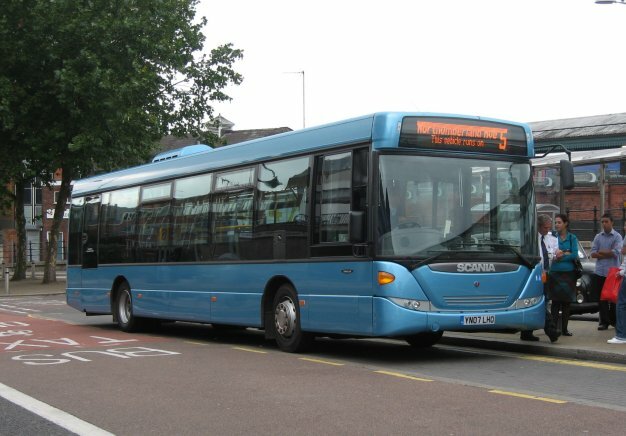 Reading Transport Fleet List: 607 was in service today, whilst 608 may have been in service on 14th as well as 15th. Also new at Newbury is a Ford Transit service van WL03 JZN which has been named Thunderbird 1. 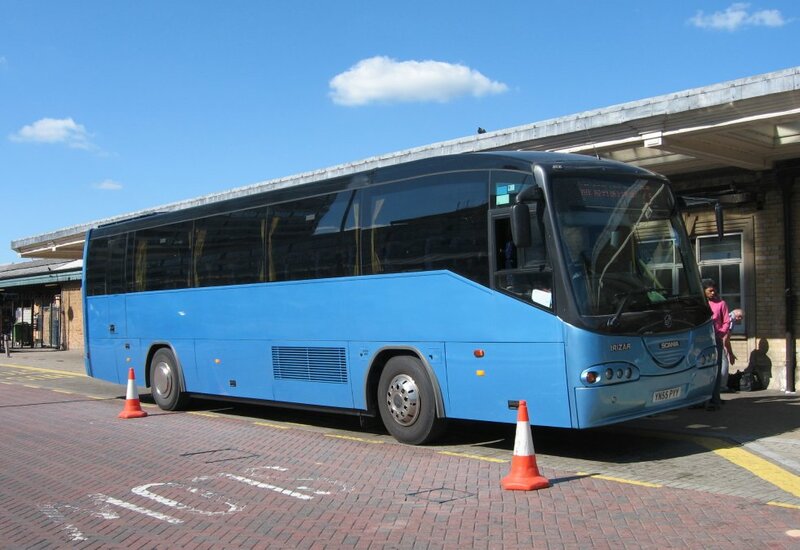 Reading Transport Fleet List: 609 is confirmed as AE06 ZBT from Cavalier Travel, and was in service today. Thanks to James Cusworth for this. 121, 475 and possibly a second Trdient are at North West Bus and Coach for repaint. 121 was dropped off when the two latest Darts were collected. Thanks to Mac Head and Alistair Liddle for this. First Berkshire Fleet List: 64795 and 64797 have also been converted into training vehicles. Thanks to Mac Head for this. 64796/8 should also now have been dispatched for conversion to complete the batch. The conversions are being done at Hants and Dorset. Thanks to Keith Nason for this. Stagecoach in Oxfordshire and Warwickshire Fleet List: New arrivals in reserve at Leamington are Dennis Tridents 17054, 17059 and 17076 from Cambridge. They will go for centre door conversion and repaint before entering service at Stratford. Also 52358 has arrived from Stagecoach Bluebird for conversion into a training vehicle. 16538 has now entered service at Stratford and 20224 has transferred to Stratford following a short period in reserve at Leamington. 20225 has returned to service at Rugby after a period in reserve there. 31352 has returned to service at Nuneaton. 31325/6 have received new route branding for Rugby route 3, along with two of the Pointer Darts. Rugby 40155/6 have been withdrawn, and are in store at Leamington pending disposal. First Berkshire Fleet List: 23008 was back at Bracknell in Greenline livery today, whilst 64792 is also now in training livery. Thanks to Ian Mihell for this. Reading Transport Fleet List: 713 has a new MegaRear for Chatham Place (purple flippers). 608 has entered service. 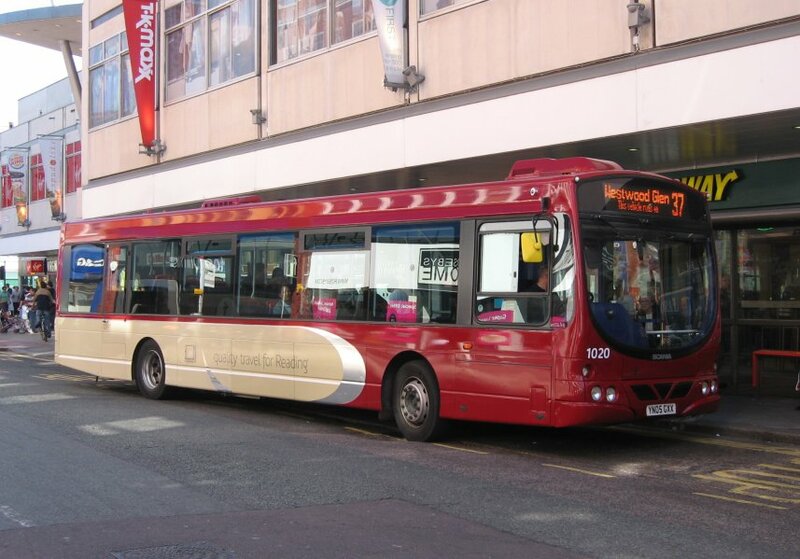 Reading Transport Fleet List: 607 is to be NK55 KBU from Redby Buses. Reading Transport Fleet List: The first of the three new Darts to arrive is 608 AE06 ZBR from Cavalier, Long Sutton with 609 potentially being its sister AE06 ZBT (but not confirmed). 515 was withdrawn on 10th. Thanks to Brian Coney for this. 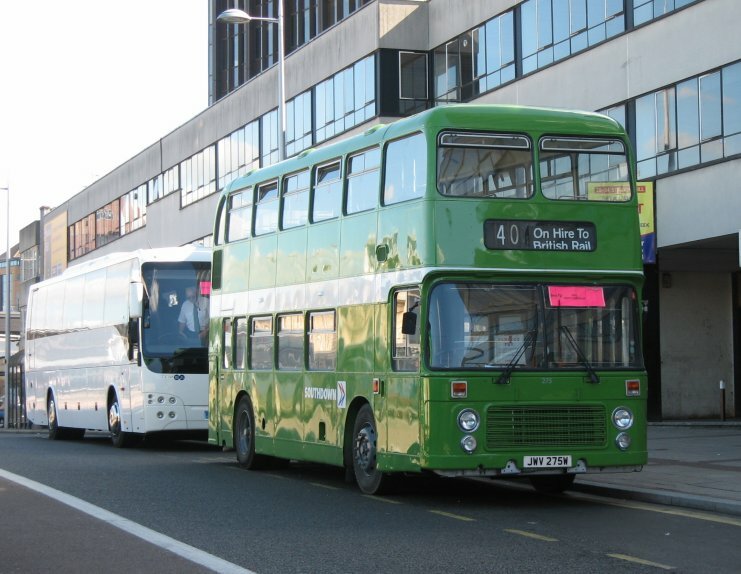 Reading Transport Fleet List: The first of the latest Darts arrived on 10th. The Deltas are likely to stay for a further week as they cannot sail on the boat departing on 17th, although 515 is currently off the road with a defect and may not return to service. 630 went on loan to Newbury on 11th, with 631/2 expected to follow shortly. They are to act as strategic spares during the Newbury show this weekend in case of breakdowns or severe delays. Thanks to Brian Coney for this. Reading Transport Fleet List: 511/13/15/20 are to be withdrawn by 13th and driven to Portsmouth on 14th for shipment to New Zealand on 17th. Three further second hand Dart SLFs have been acquired and are away for repaint. The first one was expected to arrive in Newbury on 7th. Reading Transport MegaRears: 723 has a new MegaRear for Kenmore Homes. Thanks to James Cusworth for this. First Berkshire Fleet List: The transfer date of 43834 from Slough to Bracknell is corrected from 17th August to 16th. Thanks to Mat Wooll for this. Reading Transport Fleet List: 1020 has been repainted from light green into maroon, pending branding for revised routes 12/20 in November. First Berkshire Fleet List: Withdrawn 64819 was transferred to Hayes for storage on 16th August. Thanks to Mat Wooll for this. Reading Transport Former Fleet List: Tiger 203 has been acquired for preservation, and reregistered back to RMO 203Y from EDZ 215. Reading Transport MCW Metrobuses: 145 passed from St John's School of Motoring, Hackney to Wigley, Carlton for scrap in August. First Berkshire Fleet List: 20601-3 have been incorrectly numbered, and are shortly to receive corrected numbers 20611-3. Meanwhile 23013 entered service on Greenline duties today. Thanks to Mac Head for this. Stagecoach in Oxfordshire and Warwickshire Fleet List: Reserve 20221 and Nuneaton 31351 are now in use at Rugby. 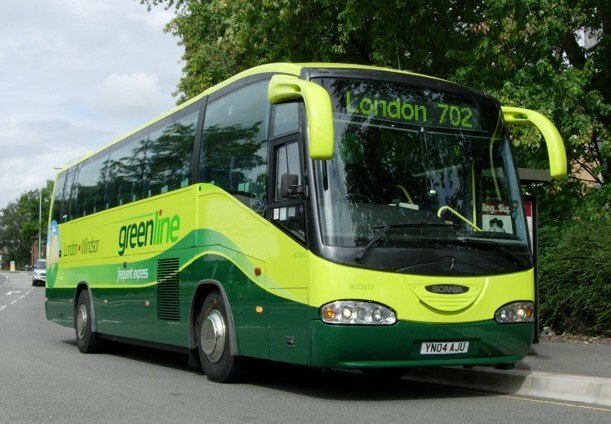 First Berkshire Fleet List: 23008 and 23011 are being repainted into Greenline livery to join 23013. All three currently appear to be in reserve. Stagecoach in Oxfordshire and Warwickshire Fleet List: 18054, 18055 and 18195 returned from loan to Devon over the weekend. Meanwhile Rugby 31325/6/8 have been refurbished. 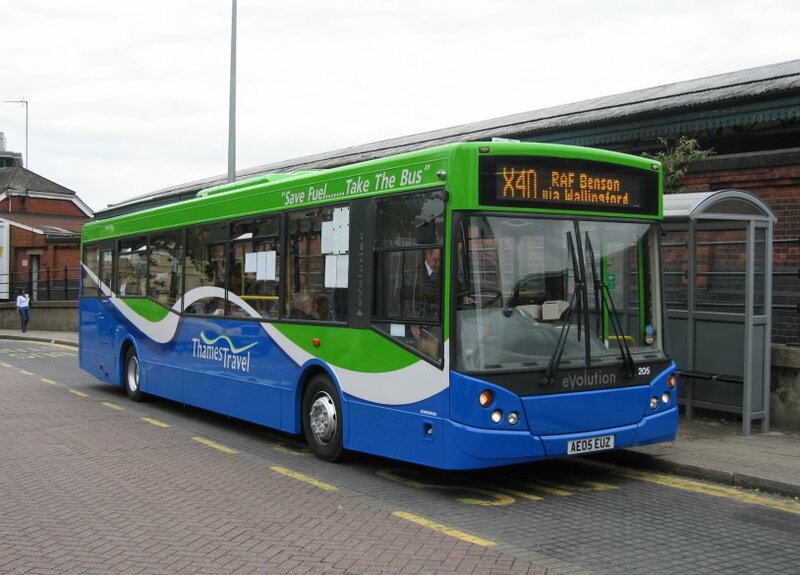 Reading Transport Fleet List: 602 entered service on 23rd August and 605 on 31st. 512 was withdrawn on 16th August. Thanks to Brian Coney for this. Reading Transport Dennis Darts: 602 returned from repaint on 22nd August. Thanks to Brian Coney for this. 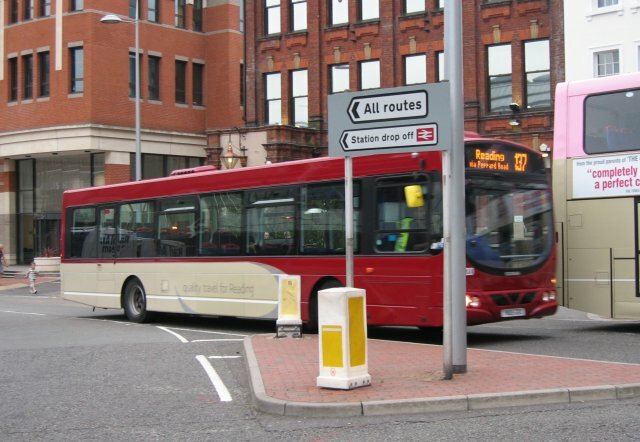 Reading Transport Optare Deltas: 516/9 left for New Zealand on 16th and 512/7/8 on 17th August. Thanks to Brian Coney for this. Reading Transport MegaRears: The rear on 471 was applied on 29th August. Thanks to Brian Coney for this. 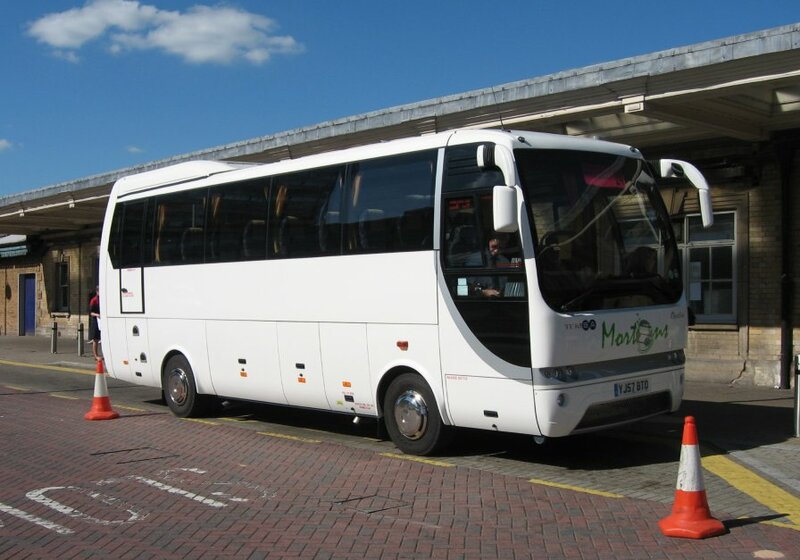 First Berkshire Fleet List: WX07 OVJ was on loan from approx 25th June until 16th July. Thanks to Brian Coney for this. Reading Transport Optare Deltas: Former 506 passed from Ensign to Alder Valley Travel during August. Thames Travel Fleet List: 205 has been repainted into Save Fuel livery.